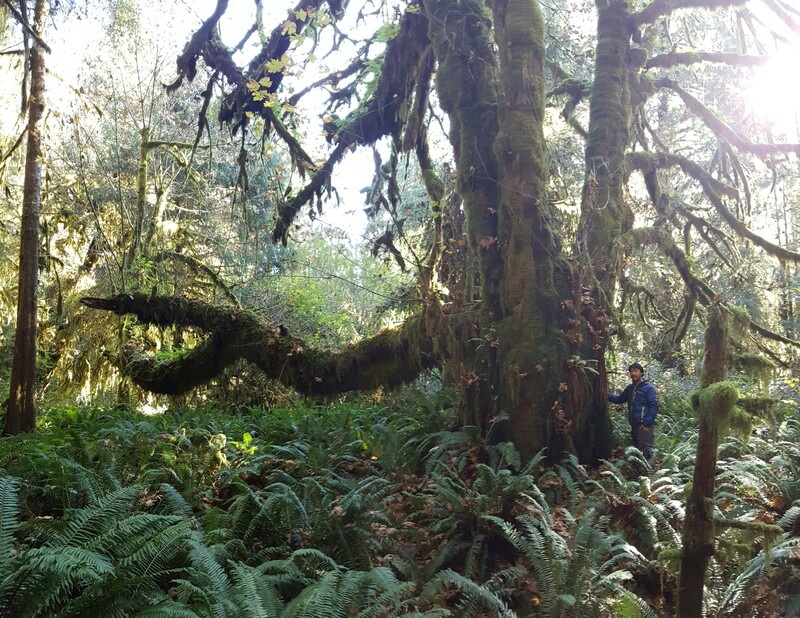 Conservationists on Vancouver Island have documented a unique grove of ancient trees which it wants protected from logging due to its ecological value. 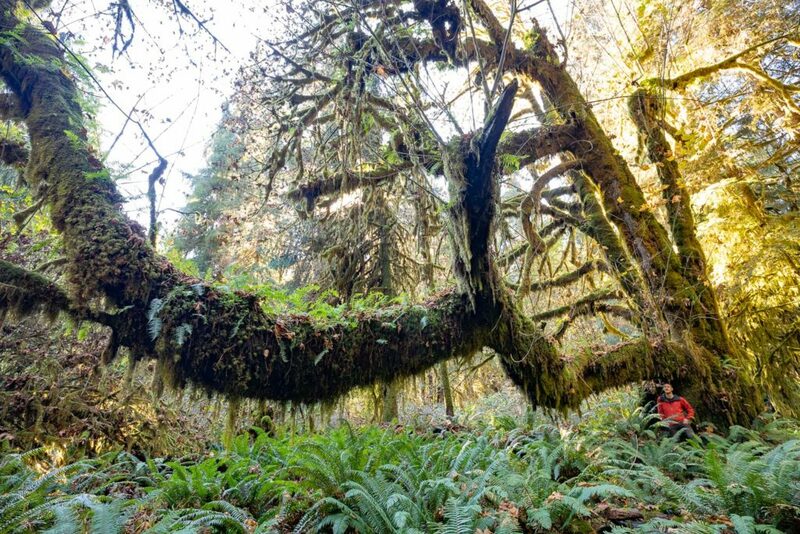 “This is perhaps the most magnificent and stunningly beautiful old-growth forest I’ve ever seen,” said Ken Wu, executive director of the conservation group, Endangered Ecosystems Alliance. Wu, 44, has been exploring forests on Vancouver Island to campaign for their protection for the past 28 years. The latest find, a 13-hectare parcel on public land, is located near Port Renfrew along the San Juan River and within the traditional territory of the Pacheedaht First Nation. They first walked through the area in October 2018 and returned in December to document it. Several of the grove’s trees are near record size. 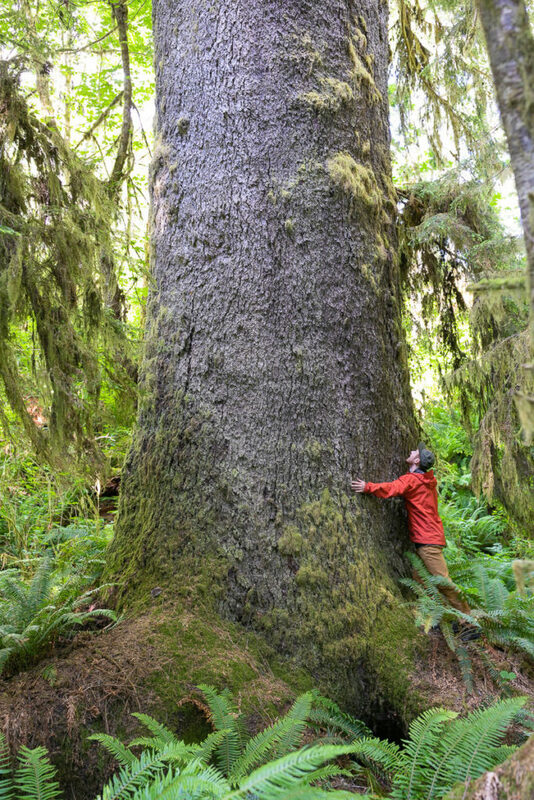 Based on B.C.’s Big Tree Registry, one Sitka spruce would rank in the top 10 in the province with a diameter at chest height of 3.1 metres. One of the bigleaf maples, which campaigners have named the “Woolly Giant,” has a horizontal branch 23.1 metres in length. Wu says it may be the longest branch in B.C. “Of all of B.C.’s ancient forests, this one deserves protection not only due to the scarcity of its ecosystem type, but because of its sheer unique beauty,” said Wu. The province says there are no imminent plans for logging in the area and it is reviewing a map of the area provided by the AFA to determine what protections may already be in place. Wu says roughly four hectares of the area is in a Pacheedaht woodlot, which could be logged by the nation, but is unlikely. The nation has its own sawmill, but mostly processes cedar logs, which it harvests based on a conservation strategy. Another four hectares has some provincial protection according to Wu, while the remaining four could be auctioned off for logging by the government’s timber agency. 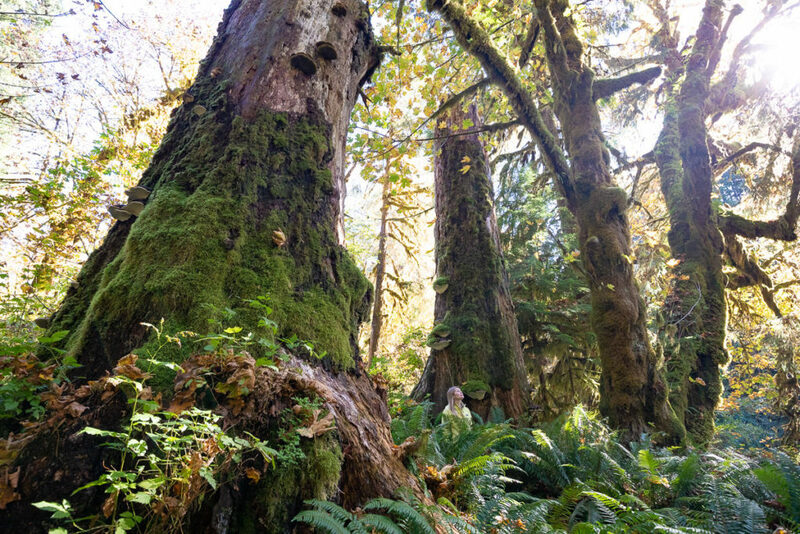 Highlighting the area is the latest move by campaigners as they hope to push the province to improve protections for old-growth areas in the province. B.C.’s Ministry of Forests says it is currently working with key stakeholders, including conservationists like Wu, to refine its old-growth strategy. It has not said when that process will be completed. The province is also updating the makeup of forests on Vancouver Island and monitoring the effectiveness of a new policy to protect big trees. That policy, if followed by loggers, would result in the preservation of the Sitka spruce in the Mossome Grove because it meets a threshold in size. Conservationists are concerned the policy will only end up protecting individual trees, not whole areas of trees and their ecosystems. The ministry says it has taken steps since July 2017 to protect wildlife habitat areas for animals like marbled murrelets and northern goshawks, which nest in old-growth forests. It also has protected around 1,000 hectares, or 10 square kilometres, of the unique coastal Douglas fir ecosystem.